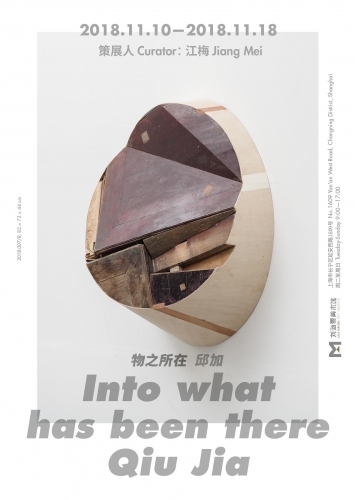 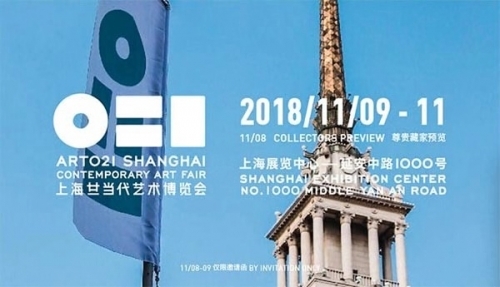 Qin Jia's solo exhibition 'Into What Has In There' will be opened at LIU HAISU MUSEUM, from November 10th to November 18th,2018. 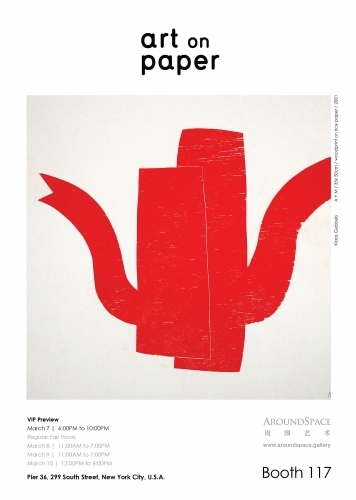 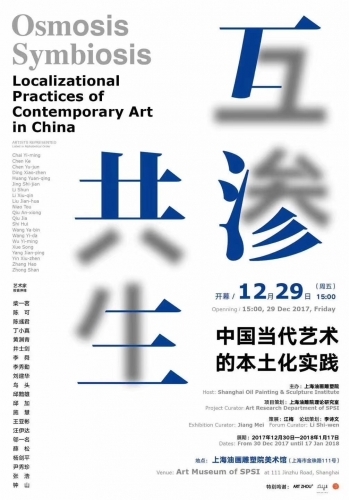 Ding Xiaozhen, Huang Yuanqing, Qiu Jia Group Exhibition at Art Museum of SPSI, from December 30th to January 17th, 2018. 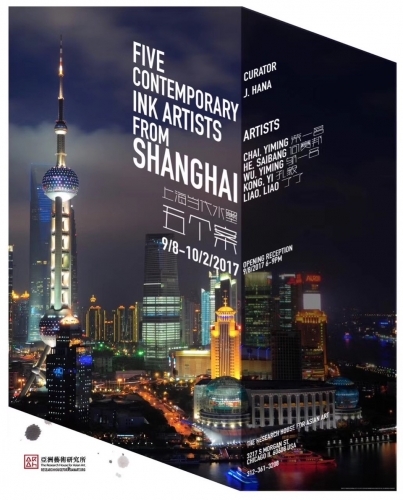 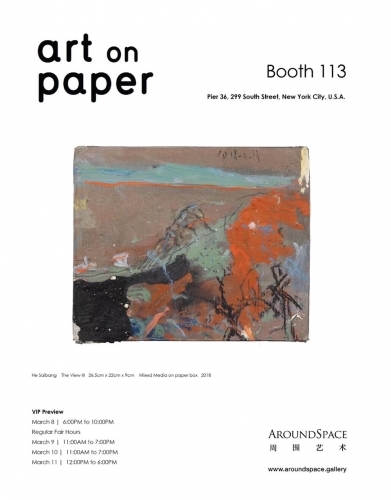 Chen Xiaowei’s works were selected in THE BOSTION PRINTMAKERS 2017 NORTH AMERICAN PRINT BIENNIAL & 10TH STUDENT EXHIBITION. 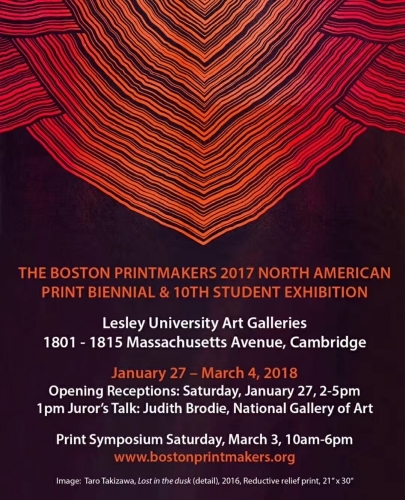 It was recently exhibited in Boston.